With Bainskloof looming ahead, 70 cyclists where ready to take on the 125km of road for the Day 1 Stage 1. 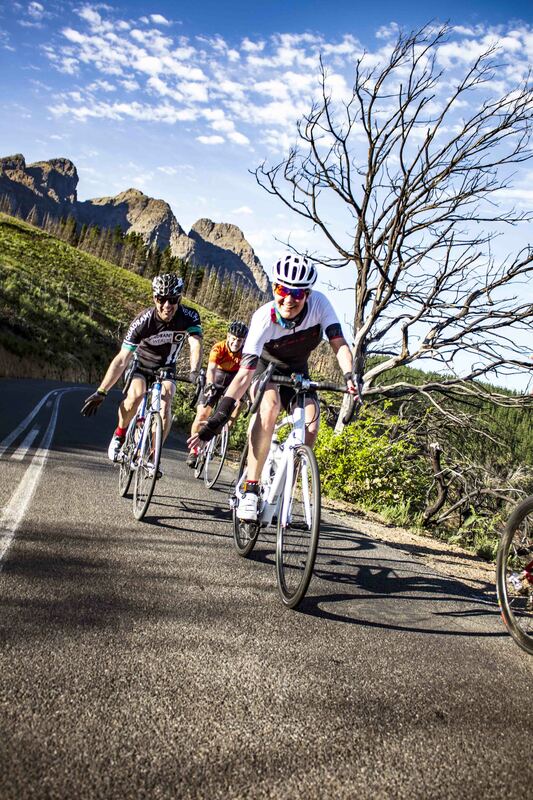 The route brought duo teams and solo riders through the Slanghoek Valley in its finest Spring colours after climbing through Bainskloof Pass before they headed back over to Wellington and Schalk Burger and Son’s Welbedacht Wine Estate. First to cross the finish line in a respectable 03:30:16 were John Wakefield and Donovan Le Cok (aka Team Wolf Pack 1). John also claimed the King of the Mountain Accolade. Second in was team Flandria Young and Old – Linus van Onselen and Phillip Botha crossing with a time of: 03:36:12. Team Breedenet’s Lehane Oosthuizen and Courteney Webb brought the ladies home, followed by Jeanie de Villiers and Helene Rabie (Team Out of Office). Cape Duo Founder Peter Diesel-Reynolds is ecstatic with the first Day – all cyclists came safely home with enough hydration throughout the route in the heat of the Wellington sun. 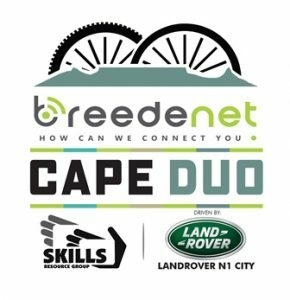 We are delighted to see an increase from the 2017 Inaugural event have welcomed more participants and supporters to day 1 of our 2018 Cape Duo. Day 2 will see riders take on 55kms of Welvanpas single track, using a different set of skills and muscles. See all the action on social media using #capeduo .